May our PRINAgal's business continue to bloom! Enjoy your well-deserved break this CNY holidays! 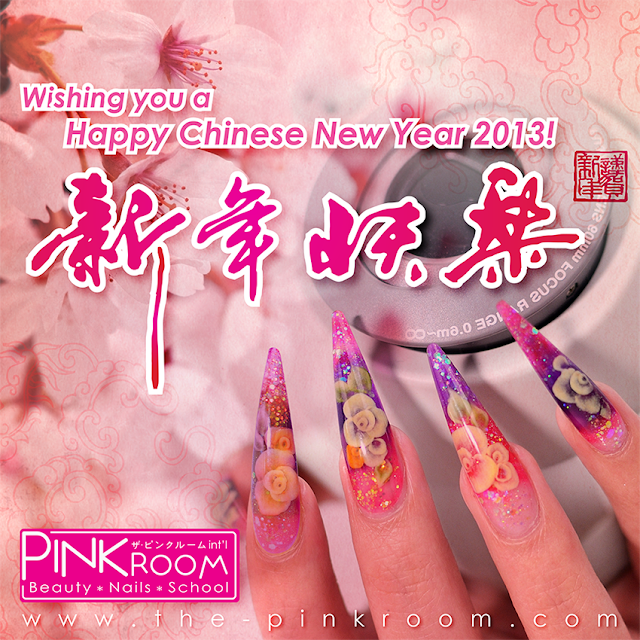 Please be informed that PinkRoom will be closed for CNY from 9th Feb to 14th Feb~ Business with resume on the 15th (Friday).